Car was nice and clean, and great on gas. Would definitely rent again! Very nice friendly people. The car was nice and drivable too. Daniel was amazing! Very professional with great communication. Very smooth pick up and drop off process. No complaints!!! Daniel was an amazing host and had a nice ride that drove amazing and was super comfortable! Thanks Daniel! Daniel and his car are both excellent. I highly recommend them both. Car was perfect, good on gas & got me safely to my destination & back. Would definitely rent again. Lorie was great. I had to extend my rental last minute and she was very accommodating. She even was able to allow a late night drop off. The car was clean and she talked me through all the unique features. Very smooth trip. Car was clean, well maintained, and an over all pleasure to drive. I would rent again. Lorie was fantastic, flexible, and accommodating. The car was great - drove smoothly, freshly cleaned, and used minimal gas. I would definitely rent from Lorie again! 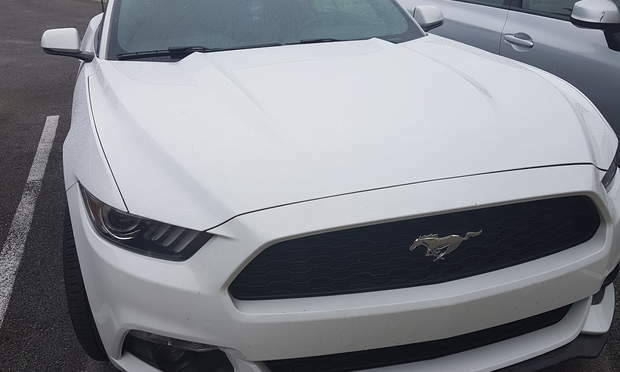 Irfan’s car is A LOT of fun to drive, and when a minor hassle with the parking garage popped up through no fault of his own, he took care of it right away and was super responsive. Great rental! I had such a wonderful trip. the car was in excellent condition and I made to to keep it that way the entire time. Would definitely rent from her again! After a rocky start to the rental (didn't receive car on time, no windshield wipers, messy interior) I had a bad feeling this wouldn't have been a good experience. 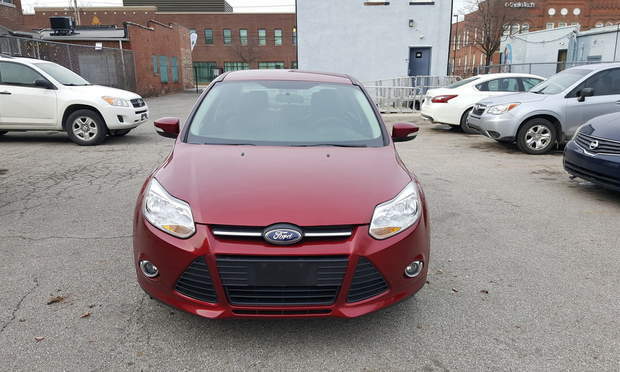 I didn't get to directly interact with Amjad, but his business partner Ray went above and beyond to accomodate the lack of initial communication when booking the '14 Focus. Ray had the right intentions of making sure I had a smooth transaction. He stepped up and made the car ready for pickup in the limited time we had. 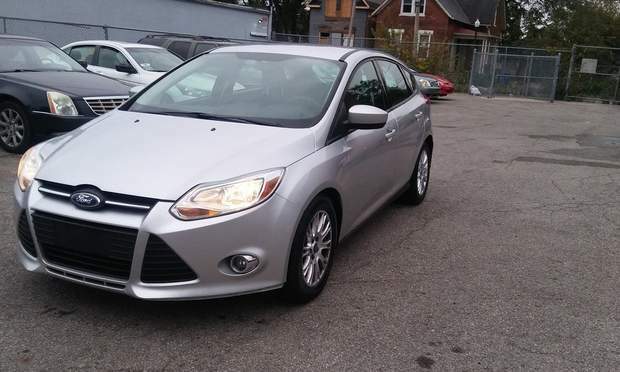 Without Ray's assistance, my experience with the '14 Focus wouldn't have been pleasant. Thank you Ray. Amjad’s service was excellent. He dropped off the car at Columbus International Airport late at night with no problem, and was very flexible with the pickup and return. The car is pretty scratched up, so if you’re looking for a spotless car, this isn’t it. However, I can certainly say that you will be taken care of with Amjad! Great rental. Sandip is easy to work with. I was in a bind and needed a vehicle right away. Was very accommodating and responded right away! Car ran great! Only critique is car could've been a little cleaner. Great service's and great car. Davis was an awesome Host. Awesome car and awesome owner. Very flexible and reliable. Had a great weekend with the Mustang! Irfan is a great communicator, the experience was easy and convenient!